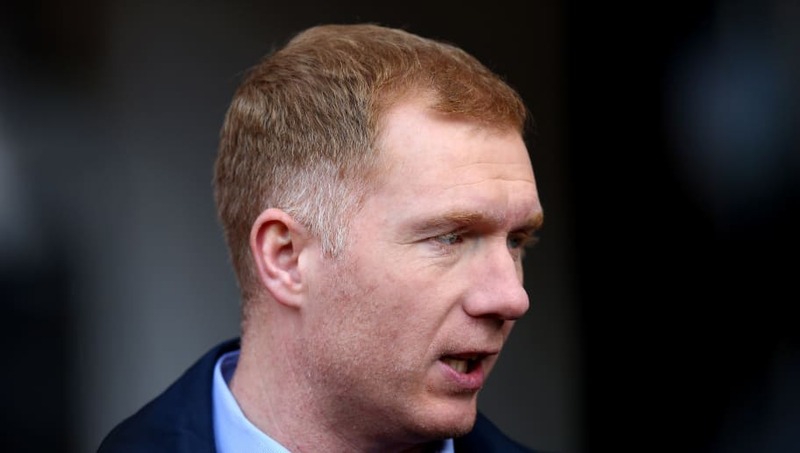 ​Former Manchester United star Paul Scholes has been officially confirmed as the new manager of League 2 side Oldham Athletic. The 44-year-old, who was a supporter of the Latics during his childhood, is taking his first steps into management, having previously served on the coaching staff at United during Ryan Giggs' brief reign as caretaker boss in 2014. Scholes will take over from Academy coach Pete Wild, who has been in temporary charge of Oldham since Frankie Bunn's sacking last December. ​Announcing the news on their official website, a statement from club chairman Abdallah Lemsagam said: “Paul has won everything there is to win in football.“He is a man who will bring a lot of footballing knowledge and his hunger to succeed in management will be there for everyone to see. Scholes spent his entire twenty year professional career with the Red Devils, becoming a United legend after making a mighty 718 appearances. During his time at the club, the tough-tackling midfielder won 11 Premier League titles, two Champions Leagues and three FA Cups.